Police seized narcotic pain pills and cash from an Easton couple's home, following a lengthy investigation. The couple was arrested on drug charges. An Easton couple has been charged by Fairfield police with illegally distributing highly addictive pain pills. Curtis Pistey, 55, and Joann Pistey, 54, were arrested on a warrant by Fairfield police Wednesday following what police Detective Antonio Granata called a lengthy investigation. After executing search-and-seizure warrants, police said they found "hundreds" of pain pills, including Oxycodone, that had an estimated street value of about $30,000. The investigation began earlier this year when police said they learned that a Fairfield resident was selling large amounts of Oxycodone in town. According to Granata, the man -- whose identity was withheld by police as the investigation continues -- would go to the Pisteys' Adams Road home in Easton on the same days that the couple would refill doctor-prescribed prescriptions for Oxycodone. He would return to Fairfield with a portion of that Oxcodone and sell it on the street, according to the report. 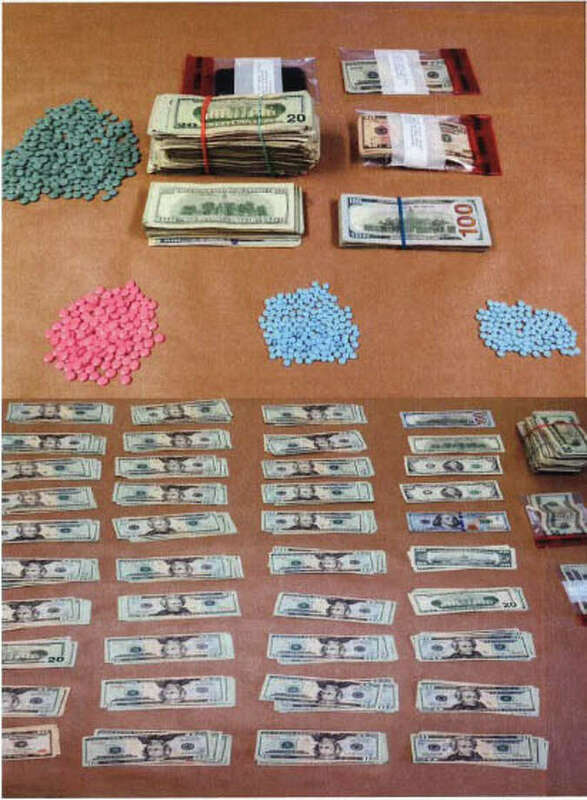 Police seized 750 assorted DEA-controlled, Schedule 1 pills and more than $5,000 in cash. Granata said the pills typically sell on the street for $1 per milligram. The Pisteys were both charged with possession of narcotics, illegal distribution, sale and dispensing of narcotics, sale of narcotics within 1,500 feet of a school, conspiracy to commit sale of narcotics within 1,500 feet of a school, conspiracy to commit illegal distribution, sale and dispensing of narcotics and conspiracy to possess narcotics. Curtis Pistey was released on a $250,000 non-surety bond, while Joann Pistey was released on a $100,000 non-surety bond. They are scheduled to appear June 2 at state Superior Court in Bridgeport.